This is the page for the Northfield VFC. They have 2 engines, 1 engine tanker, and 1 rescue truck. 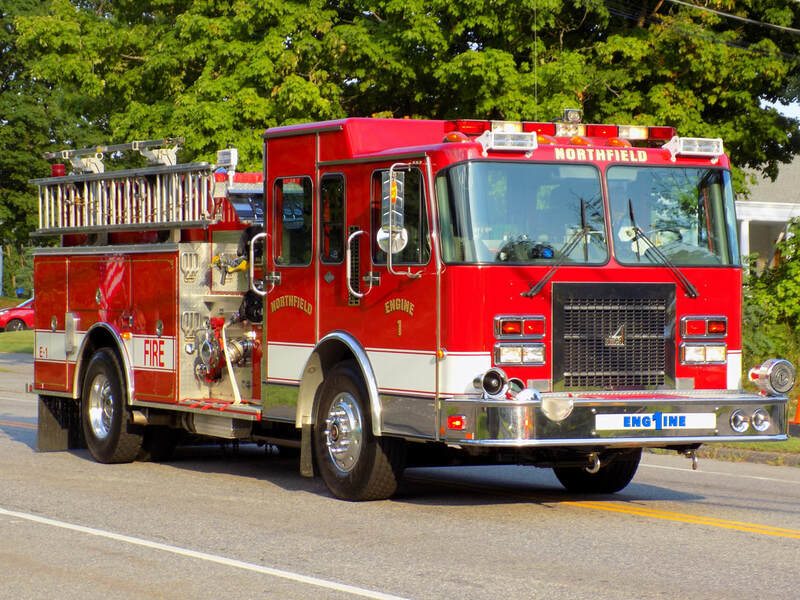 Northfield's Engine 1, a 1995 Spartan/Smeal. 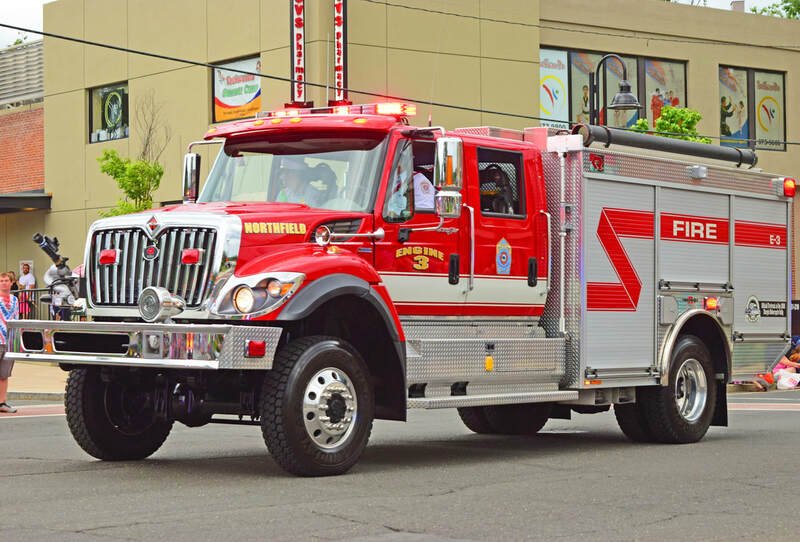 Northfield's Engine Tanker 2, a 2015 Spartan/Smeal. 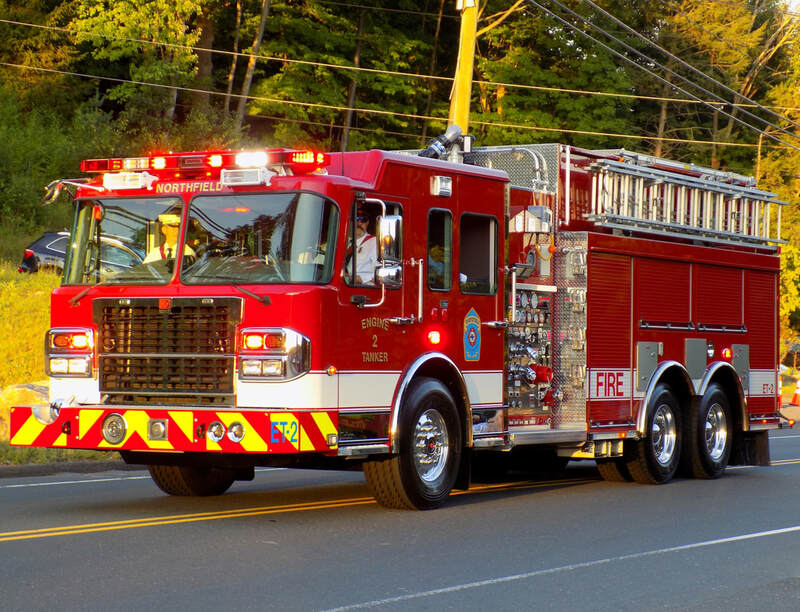 Northfield's Engine 3, a 2009 International/Rosenbauer TimberWolf.